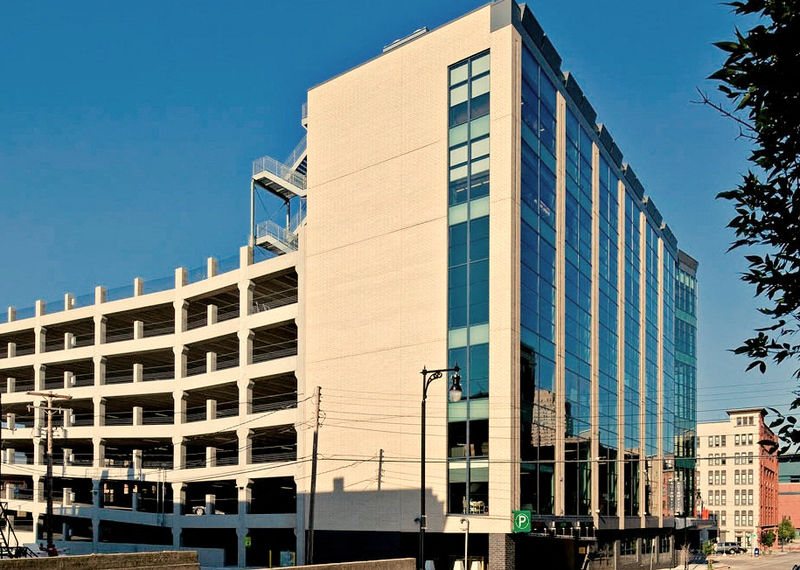 Residents of 38 can feel comforted knowing that 38 has been designed to provide convenient same-level access to an adjacent parking ramp. 38's exclusive rooftop fitness center reveals a breathtaking western view of the city. 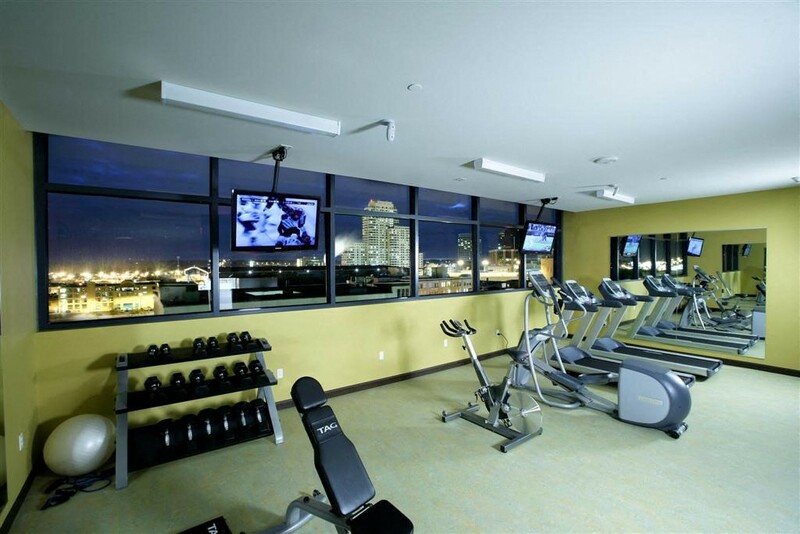 Use of the fitness center is at no extra charge to the residents of 38 and is open 24/7. Full size washer and dryer in every unit. Living at 38 creates minimal impact on the environment as well as your pocketbook. The building is LEED Certified by the US Green Building Council and utilizes breakthrough technologies in water reduction, energy performance, and design innovation to create an efficient and low environmental impact building. Reduction in energy use means lower bills and good environmental stewardship. Every 38 resident has access to a dedicated resident-only elevator. This means that residents will never get held up by public or office traffic.